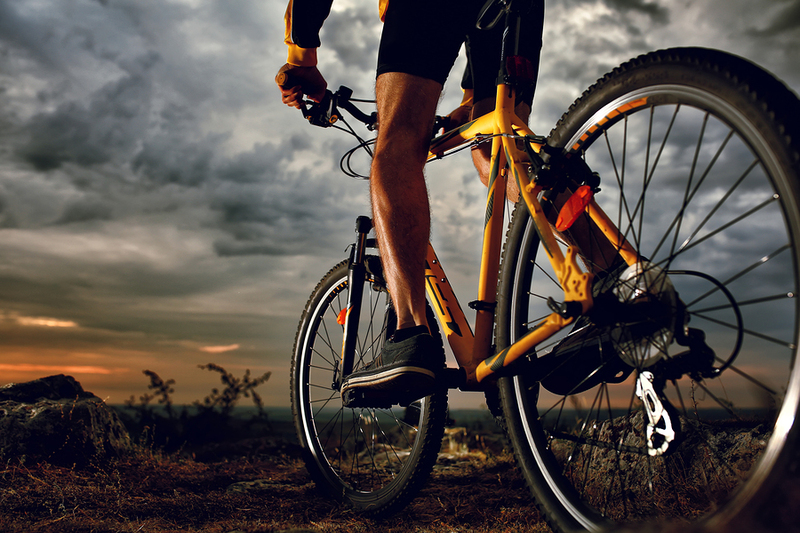 Learn Biking at the New Rider Clinic May 24 | Joe Hayden Real Estate Team - Your Real Estate Experts! If you’ve got a bike and a helmet, you’ve got everything you need for the New Rider Clinic. The Louisville Bicycle Club is free and open to anyone who wants to ride. Cyclers of skill levels can come to the clinic and learn some new skills while they're here. It’s the perfect time of year to take a bike ride in the park, even if you’ve never been on a bike before. Class is free, but you do need to register. Sign up at the Louisville Bicycle Club website. The New Rider Clinic repeats every Wednesday, so you can always come back next week and do more work on your cycling skills. Be at Iroquois Park from 6 to 9 pm to start riding. The club meets at the Iroquois Amphitheater at 1080 Amphitheater Road. Iroquois Park is a great place to go biking, whether you’re a beginner or you regularly fantasize about competing in the Tour de France. This is one of Louisville’s biggest parks, and it’s full of trails, natural wonders and amenities. Tired of looking at the trees? You can ride right through the park into Beechmont, and see some pretty incredible houses instead. Beechmont sprang up next to the park at the turn of the century, a neighborhood so covered with beech trees and shade it couldn't have any other name. You can still see the stamp of history on the beautiful homes here. This is exactly where you want to start looking if you're searching for a pretty Craftsman home, or something that makes you think of the Art Deco era of days gone by. The little details and careful craftsmanship make the homes here stand out. Houses from across the decades are scattered throughout Beechmont, from turn-of-the-century Victorian designs to newer suburban Cape Cod bungalows. This is such a pretty family neighborhood, you probably won’t be the only person riding a bike around Beechmont. Take the new rider clinic at the park and get some healthy exercise in the park before you bike around Beechmont, and go find that dream house you’ve been waiting for.